Explore the rich historical and cultural heritage of Kochi. The historical monuments, heritage structures, boutique hotels, avenue style streets with cobbled roads and the many charming coffee - tea shops and restaurants, add so much charm and character to the place. Kochi is unlike any other place in Kerala. It is truly unique. The historical monuments, heritage structures, boutique hotels, avenue style streets with cobbled roads and the many charming coffee – tea shops and restaurants, add so much charm and character to the place. No wonder Fort Kochi was selected as India’s venue for the Art Biennale, a prestigious international Art exhibition organized bi-annually. At the heart of Fort Kochi is the ancient heritage hotel, a 300 year-old building that has for long been a prized monument of this tow. It has been recently reopened as a boutique hotel. Built in the Dutch style of architecture with hints of Portuguese influences, it was the first hotel of old Cochin. Later it became a residential home to employees of English tea-broking firms until it was left unused for a period of time. • Accommodation in a boutique heritage hotel, a 300 year-old heritage structure. • A guided tour introducing the rich history and legacy of the Cochin Royal Family, the original patrons of Kochi. • Explore the twin heritage quarters of Fort Kochi and Mattancherry which has a recorded heritage of over 500 years. The car driver picks you up from the airport or railway station at Kochi and drives you to your hotel. The rest of the day is at leisure. Explore Fort Kochi and its fascinating European heritage on foot- St. Francis Church, Santacruz Basilica, Dutch cemetery, Chinese fishing nets and other structures. Explore Mattancherry which was where the Cochin Maharaja and other Indian and non-European communities were settled. Jew town is a significant place not to be missed, home to a Synagogue (Jewish Temple) and last of the Jewish families. Post lunch head to Tripiunithura for the Cochin Royal Heritage Trail which will introduce you to the history of the Cochin Royal Family through a series of stories and anecdotes. The tour will take you the royal palace, now a museum, the residential quarters of the family and other heritage structures. The trip ends over high tea with present day members of the royal family at their private residence. Please note this will be an informal visit. Rest of the evening at leisure. Hop on to a local ferry and join the locals as they head to the mainland Ernakulam, along the way enjoy the cruise on the harbor. The Broadway market at Ernakulam is among the oldest and is a very good place to buy spices at economical rates. Visit the Kerala Folklore museum which has a fascinating collection of traditional artefacts and antiques. Rest of the day at leisure, you can visit the local cultural centre for a Kathakali (dance form) or Kalaripayatt (martial art form) demonstration. Check out after breakfast and head to Kochi airport or railway station for your flight or train back home. Accommodation in “Superior” category room. Activities – “Cochin Royal Heritage Trail” and “Kerala Folklore Museum” visit are included. All applicable government taxes, toll fees, parking charges, etc. Transportation: AC sedan vehicle with driver will be at your disposal for the entire duration of the trip. In case of any deviation from the planned itinerary it will be charged extra. Activities not mentioned above will have to be paid for directly. Any expense that is not mentioned in the Inclusions list above. These will have to be paid at actuals directly by the guests. Costs are valid until 31st March 2016. Not valid for stay between 20th December 2015 and 10th January 2016. Hope you liked it. Do you want to request some changes and personalize the experience – in terms of date of travel, exclusive group, additional facilities and any other? 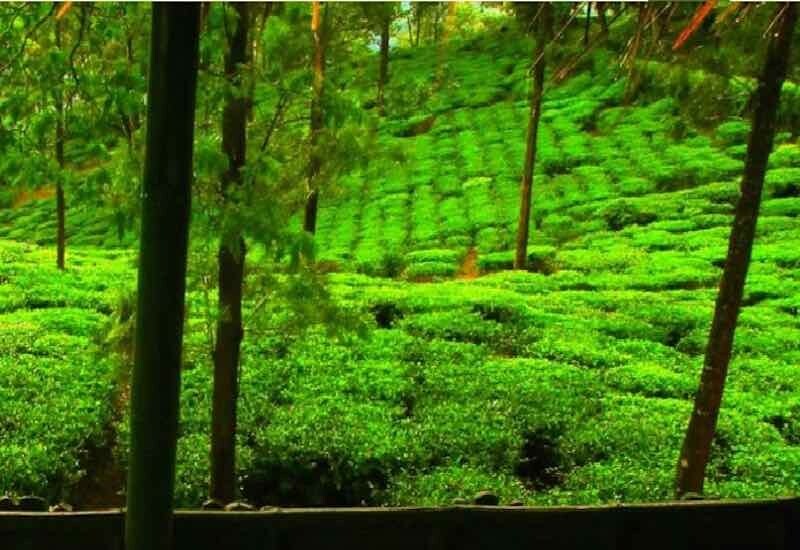 Wayanad which literally means the land of paddy fields, it is the 12th district of Kerala consisting of Mananthavady, Sulthan Bathery and Vythiri Taluks. It is a picturesque plateau situated among the mountains of the Western Ghats on the eastern portion of North Kerala. 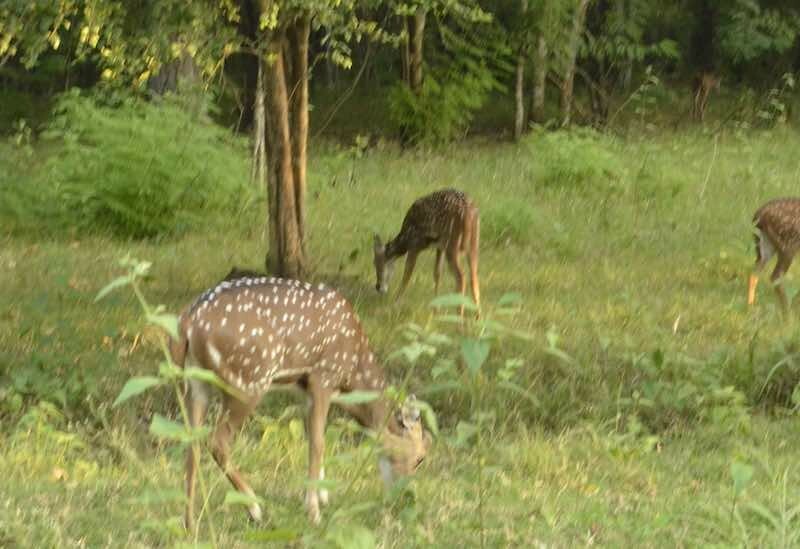 Wayanad is known for its dense forests and wild animals. It is also considered to be one of the major producers of pepper, cardamom, coffee, tea, spices and rubber. And so goes the legend how Lord Vishnu in the guise of a Brahmin boy tricked Mahabali, the generous king of Kerala into relinquishing his kingdom, as the boy grew in size with his footsteps covering the entire earth. The King requested Vishnu that he be allowed to visit his people once every year. 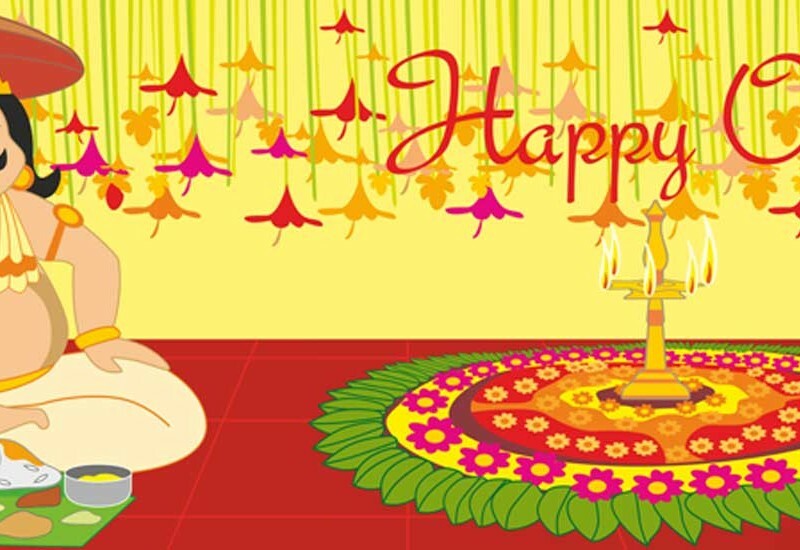 This arrival of King Mahabali, to meet his people, is celebrated over the 10 days of Onam. 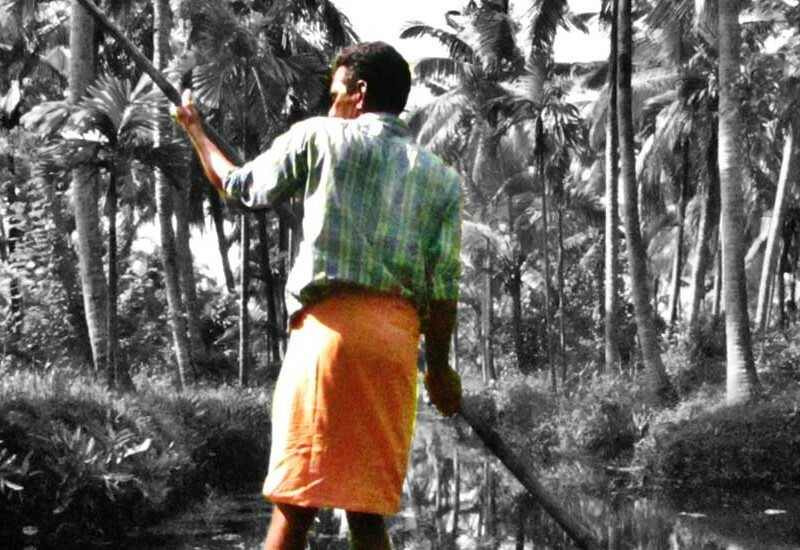 It is a mythical tale, one that every child in Kerala loves to hear and one that every grandparent takes great pleasure in telling, with some exaggerations of their own. The Slow Manifesto is something that we all can and that we all should adopt for our own lives, at home, at work and when we travel. A holiday, in the true sense of the word, can only be enjoyed when we take it slow. The accommodation, the local activities, the food, the overall pace of the holiday is designed to help travelers slow down. So, opt for a slow holiday this time round and join the slow revolution in Wayanad, Kerala. The popular backwaters of Kerala is a 900 km. long water world spread across the state. It comprises of 44 rivers, 34 lakes and innumerable canals. From large houseboats to smaller country boats and kayaks, there are a host of options available here. And no visit to Kerala, is complete without a cruise on these famous backwaters.